Michael C. Hall plays Tom Delaney, a widower and a father of two girls. One of them disappears after sneaking out to a house party. Tom starts looking for the girl, but it’s not the only strange thing that takes place in the “safe” neighborhood. There isn’t many crime dramas, that have gone beyond the line of a regular whodunnit. You see, the division could be illustrated with two examples. One is “The Wire” – a milestone in the history of television development. A series profoundly deepening the concept of character development and a series devoted to picturing the brutal reality of police work. Then, there is “CSI”. A series, whose sole purpose was to entertain the viewer and in an Arthur Conan Doylesque way bring him immersed in the investigation. “Safe” is much closer to the second type. The show’s been co-produced by Harlan Coben, an American writer, whose novel served as a source material for the series. And it does feel that that his iron hand has been present during the production. The script is a never-ending pursuit of “unexpected” twists, which halfway through the season begin to wear off. Michael C. Hall in the leading role is also far from his best. The actor struggles with imitating the British accent, which is heard even by a non-native speaker (ergo me). His role is not very well-written either. Most of his character development focuses on Hall bouncing from door to door, asking people “where’s Jenny” and doing utterly stupid things, that should have had him thrown in jail after a few episodes. The entire ensemble struggles in “Safe”. Their characters are like gears in a complicated machine of Coben’s labyrinth, moving accordingly to the entire great scheme of things. There is so much emphasis placed on the story, that its vast part – people involved – feels completely empty. This machine’s whirring sounds like it needs oiling up. The story doesn’t exploit its setting either. On the contrary, it seems that the modern times constitute a trap for the creators of the series. The starting point of the plot is Tom bugging the phone of his daughter with an app (apparently an app made specifically for him). Nothing’s wrong wit that, unless you watch the next episodes and see that people in “Safe” behave as if the era of technology was reduced to… messaging. There were few moments, when I really raised my brow. The initially great idea of the posh neighbourhood with a fence is mournfully wasted too. “Safe” never manages to use the walls as a metaphor, neither does it use it to shaken the grounds of a “safe community” concept. 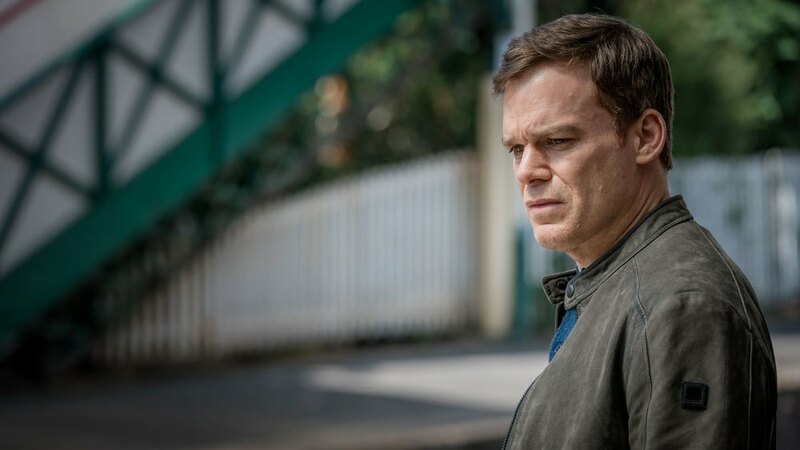 The series is just focused on delivering new leads, new characters with forgettable names and appearances and Michael C. Hall struggling with his role. 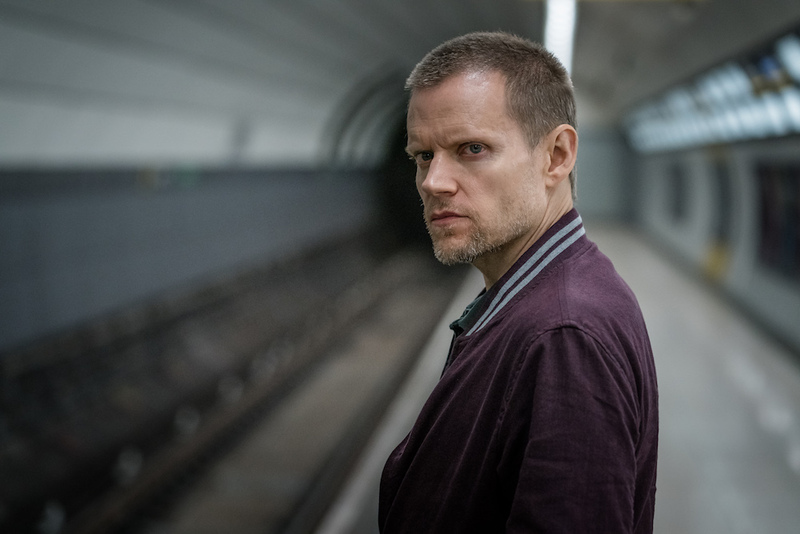 I wasn’t too hyped to watch “Safe”, but I do like the British approach in television. “Utopia, “Shadow Line” or “Broadchurch”, all of these had a distinct atmosphere and flair, that “Safe” basically lacks. If I didn’t want to remain fully credible as a reviewer for you, I would drop that after a few episodes.